traffic on different ports but what if we want to generate UDP traffic instead? We can used traceroute to our advantage. connected by a FastEthernet link. We will confirm connectivity by doing a ping and then a telnet. The traffic is passing successfully. Lets check the access-list on R1. We have matches in the ACL, now lets generate traffic with traceroute. 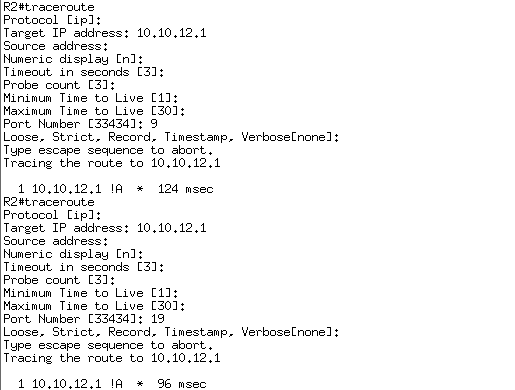 We will type traceroute and then enter the options. traffic was prohibited. Lets confirm this with looking at the ACL on R1. increases with more than 10 packets send an alarm. to syslog or send a SNMP trap when it is triggered. We need to find what ID our interface has so we can monitor it. We can find this ID with the show snmp mib ifmib ifindex command. We can see that the FastEthernet0/0 interface has an ID of 1.
than 40000 then an alarm will also be sent. some traffic. We will do this with ping and a timeout of 0. Has the event been triggered? we need to use the logging buffered command. monitor a lot of different values. have one dynamic entry per ACL. reachability but configuring it is out of scope for this post. Reachability is good. Now we will start configuring the dynamic ACL on R2. Lets try if we can telnet from R1. As expected we can telnet to the Fa0/0 interface but not the loopback. ACE on R2. We also need to use the autocommand feature. Now we have created the user and enabled the autocommand feature. enable-access feature is used to activate they dynamic ACE in the ACL. We also need to enable local login on the VTY lines on R2. Now we will login to R2 from R1 and see if we can telnet to R3. Lets look at the ACL on R2. You can see that there is a dynamic entry allowing us to telnet to the loopback of R3. good tool to have on your lab exam. You can download the configs, both initial and final and the .net file from here. Don’t forget to set image dir and working dir. to turn off name lookups. the same as in my previous post. specified but in this case it is our only option. First we create an ACL that matches all ICMP. All configuration is applied to R6. Then we create the route-map and do some matches. packet is being output on interface FastEthernet 0/0 meaning the VLAN 162 subnet. 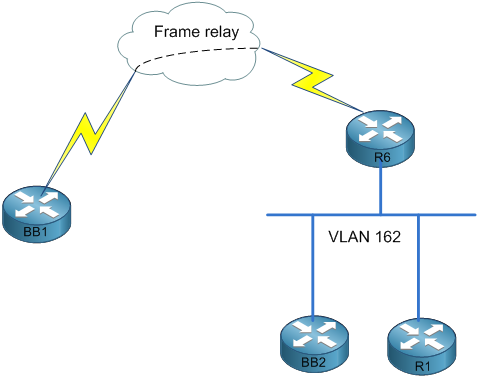 We apply the policy to the S0/0/0.1 interface which is the frame-relay interface. Lets confirm that the policy is working. We turn on policy debugging on R6. there is no dropping ocurring. If we use a size of 150 bytes packets are being dropped. The policy is working, lets look at debug output on R6. packets are being dropped. We can also see this with show route-map. While doing a vol2 lab I got stumped by one of the tasks in the lab. to a network on the internal routers. The topology looks like this. to a route-map. First we create a VLAN access-map. not a match permit the traffic. Then we create the access-list. Then we need to apply the filter to the VLANs that should be filtered. We have a few show commands that will show us what filters are in use. Vlan 162 has filter ICMP_FILTER. deny the ICMP traffic. Lets look at this. 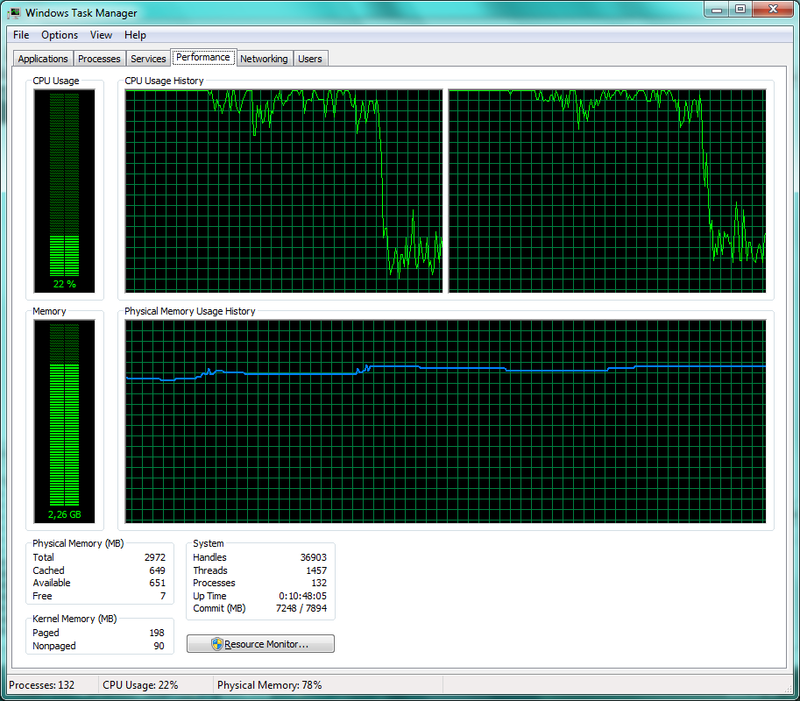 need to modify ACL 100. ICMP from 205.90.31.0 will be denied and all IP allowed, should work like a charm right? that we have entries in the cache but as soon as they time out there will be a problem. If we need to allow ARP we can do that by creating a MAC access-list. one solution but we need to be careful when thinking through alternate solutions. 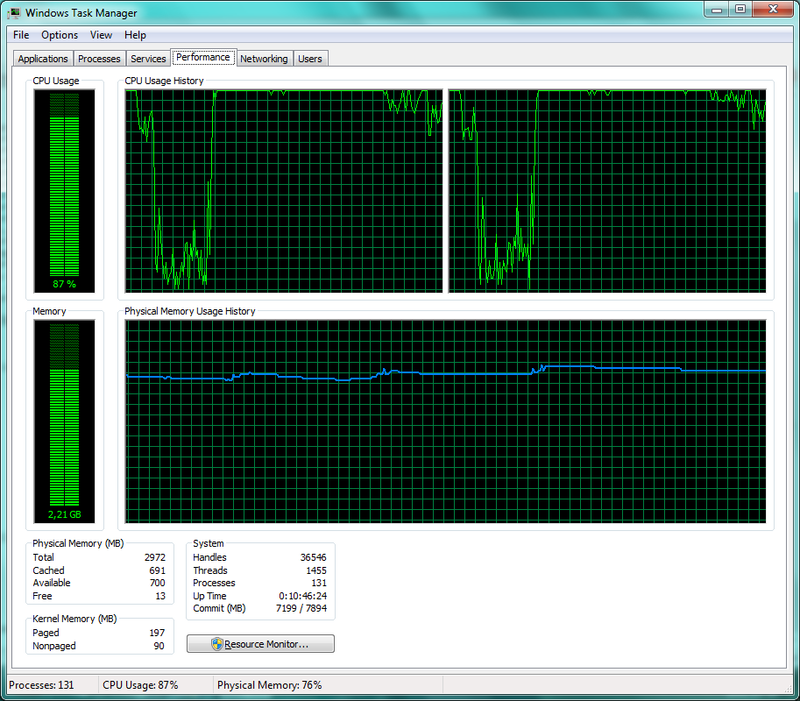 dramatically decrease CPU usage. Original credit goes to Journeyofanetworkengineer. There is a value called idlemax which is related to the famous idle-PC value. value references is used before going to sleep. The default value is 1500. This is what a hypervisor entry looks like in the .net file. We will need four entries like this with an unique port for localhost and unique port for UDP. You can download my complete .net file here if you need it for reference. have any stability issues when running it at 100.